Forge a friendship between mankind and dragons to save the land. The prophecy has been fulfilled. The day has come when mighty dragons seek new territory to claim as their own. Now, only the most courageous and just of leaders will be able forge a friendship between mankind and dragons. 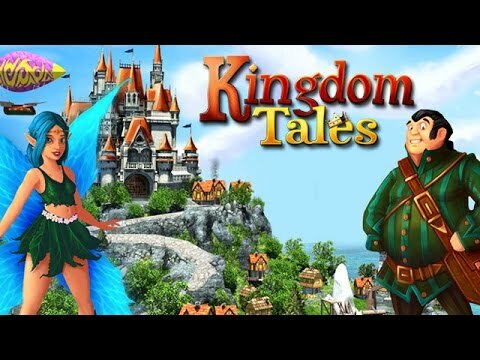 Step into the role of the steadfast and altruistic leader in Kingdom Tales. Explore the land, gather resources, build and repair homes, and bring happiness to your kingdom.